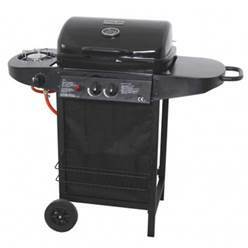 We hope you enjoy our extensive range of BBQ’s and Smokers at the cheapest possible prices. 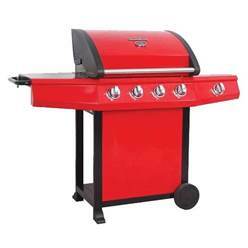 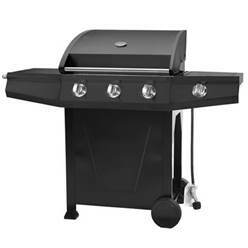 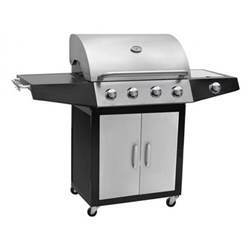 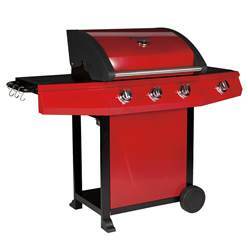 "Fast delivery on the BBQ we ordered, great customer service. 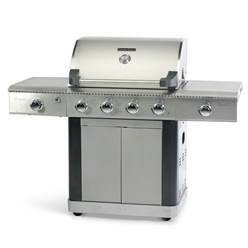 Top notch"